Benefit from the most used 5 axis CAM software in the industry. More than 60% of all CAD/CAM users are convinced of the high-value modules for the CNC-programming of 5 axis simultaneous machining. 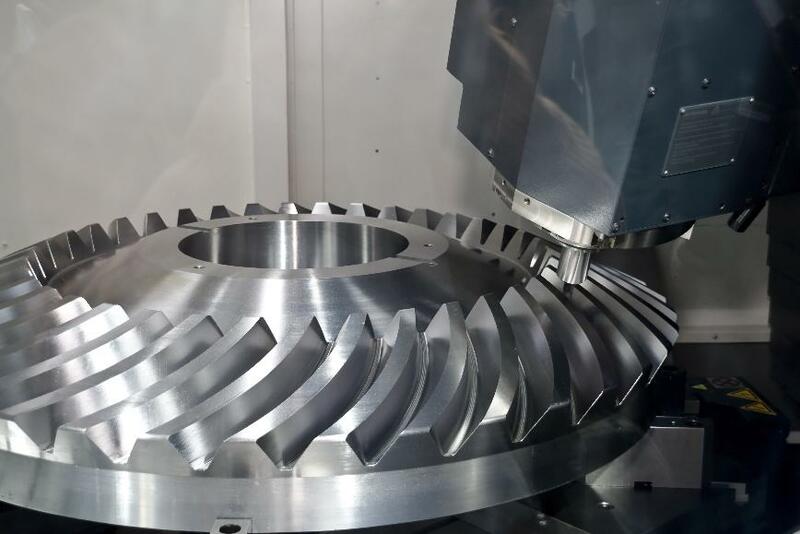 For the 5 axis simultaneous machining it is possible to use end mill, ball-end- andmaschinensimulation_ torus cutter, chamfer cutter or lollipop cutter. In addition, the tool shank, the extension and the holder will be considered.